If you want a whitewashed floor that you can fit in any room in your home, then our whitewashed engineered flooring is for you. With all the great looks of solid wood, engineered wood has the advantage of being more stable and more able to stand up to temperature and moisture fluctuations. What this means is that you can choose your whitewashed floor from this range and even fit it in your bathroom, kitchen or over under floor heating. 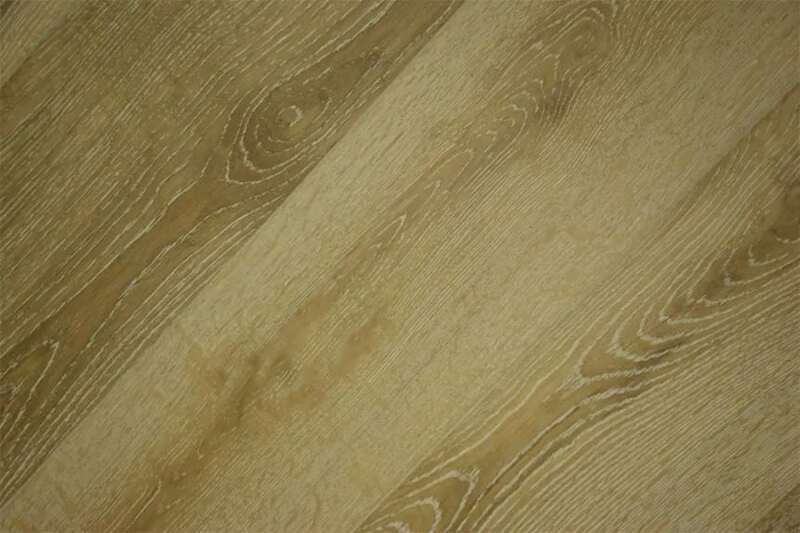 With a whole range of grades of wood as well as finishes to choose from, you truly will be spoilt for choice. 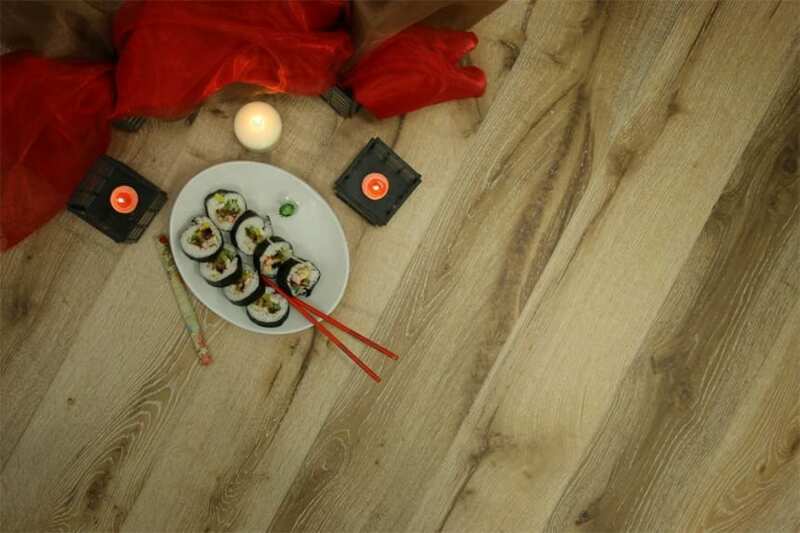 In the range of engineered whitewashed floors we’ve put together, there truly is something for everyone. No matter whether you want brilliant white, like driven snow, or something with more of a natural feel to it, just with hints of whitewash; we have it. 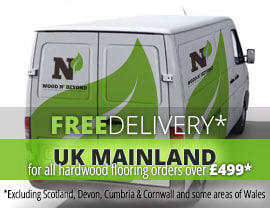 And what’s more, all our floors come at great prices and quality guaranteed.